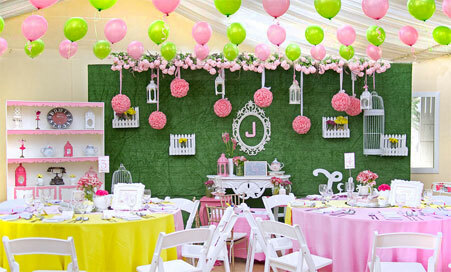 Throwing a birthday party, surprise or not, is quite a tedious task to do. If you think that it’s just all about hiring excellent catering services, think again. Of course, we always want to host an unforgettable celebration, right? So what are the things we must keep in mind? 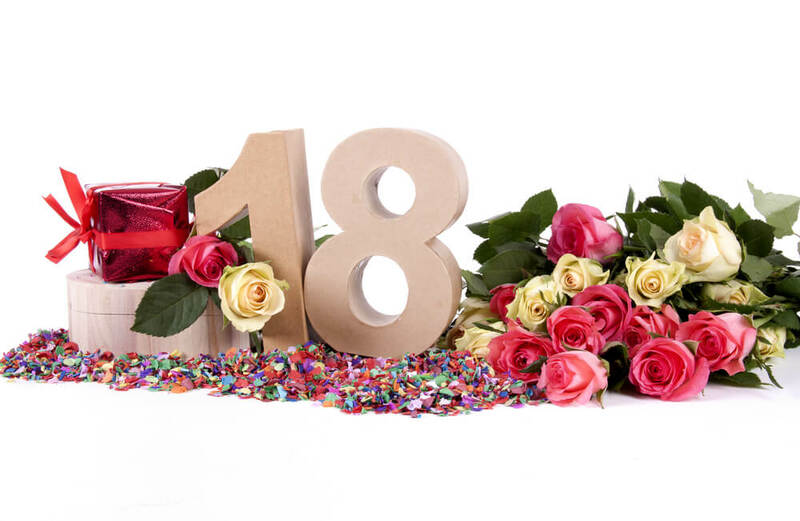 The perfect way to start your planning for a fantastic birthday bash is your extensive profiling of your celebrant. Remember, the event is to honor his or her additional year in the world. It’s not just about for the sake of throwing a party, right? 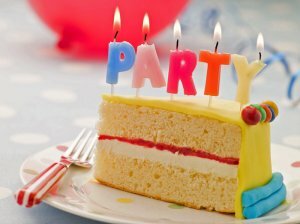 What has been his or her dream or ideal birthday celebration? What are his or her favorites and dislikes? Will he or she be happy, fulfilled or satisfied if we do this at the birthday party? Who are the people he or she wants to be with? How will he or she react to this type of celebration or a specific part of the program? It is a definite advantage if the celebrant is a good friend of yours. Be subtle in asking questions and let him or her tell the story. Don’t be too obvious that you are fishing some information. This point is actually about the factors for an event – budget, attendees, program, time, and venue, to mention a few. These variables differ from every planner and celebrant. Some may see the budget as a non-negotiable meaning they are on the hardline when it comes to money matters while others are willing to spend a couple of bucks higher than the usual. You know your context better. Set which are the things you think you are okay and not fine for compromise and adjustments. 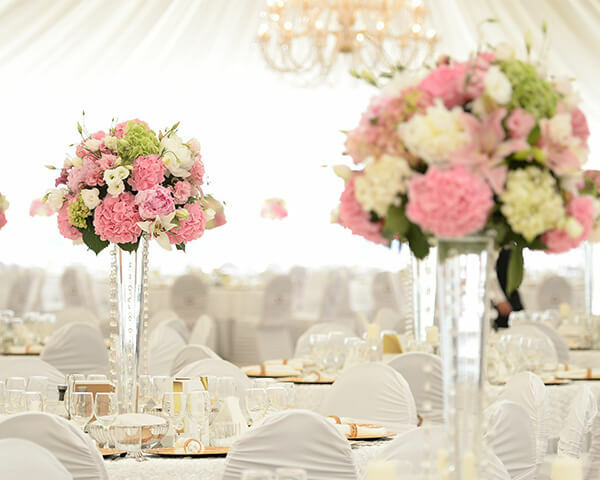 From profiling your celebrant and seeing what your limitations with regards to the event are, you now have a clearer view on what you can and should do. 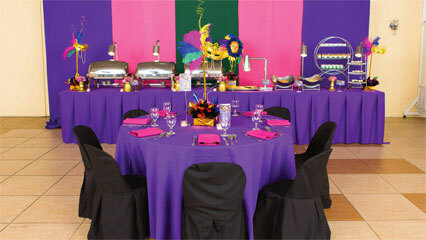 A theme can be considered as your guiding principle in whatever your decisions will be. Be it in the decorations, food choices, games or program proper, suggested attire and whatnot. The date that you will be celebrating the birthday may not be the exact birthdate of the celebrant. Some say it is better to have it earlier than the birthday while others say it is okay if after. Again, it depends on your situation. About the venue, as much as possible, it should be somewhere easy to locate. You don’t want to have a hard time navigating and instructing the guests. But if ever it is not, make sure to give clear directions and that the place is worth it. 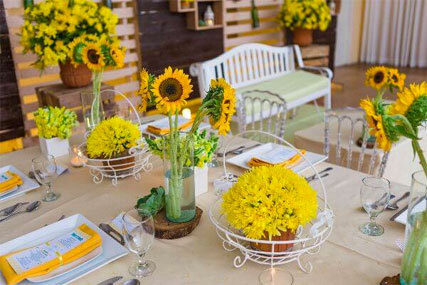 Consider having the celebration in something memorable and significant to the celebrant. You should be able to communicate with the provider ahead of time to secure your schedule. So don’t forget to plan months or at least few weeks before the event date! Right place, venue and now time to think about the food. There are a number of excellent caterers around the Metro. Given that they are many, you have to narrow down your options. 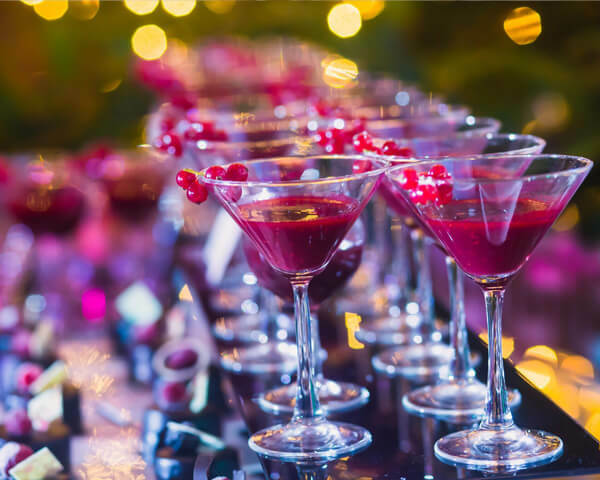 Consider what type of food will best compliment your theme, appetite of your attendees, the weather, the place, and what you think are worthy to spend some money. Maximize free tasting events and ask the right questions as well. Get to know the caterer. How long have they been in the industry? What makes them unique? Do they have packages or discounts? What new can they offer? Considering your guests is pretty much a given thing in whatever decision or step you are going to take. 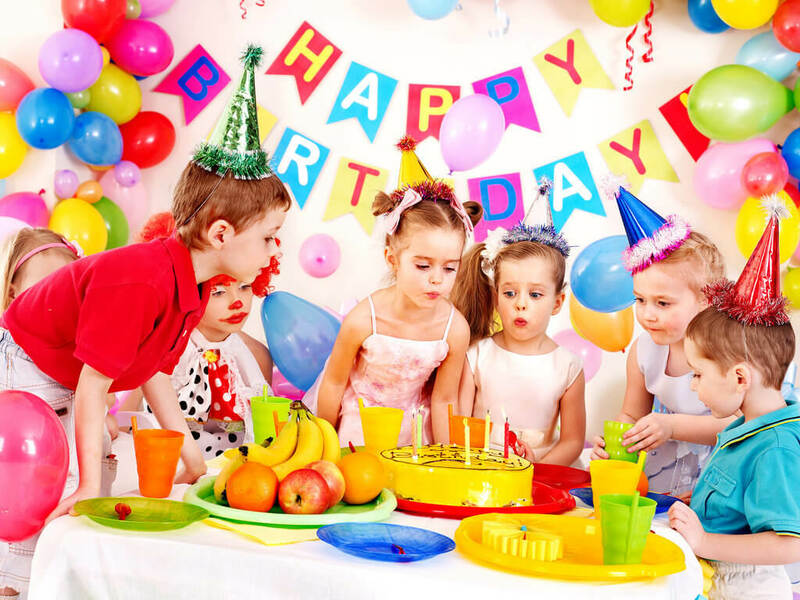 As much as you want to make the birthday celebrant happy, you should also remember that you have attendees going to the party as well. Is the date okay for most, if not all, of the attendees? At least to the main guests? Is the location of the birthday celebration accessible to them? Is the program appropriate to your attendees? 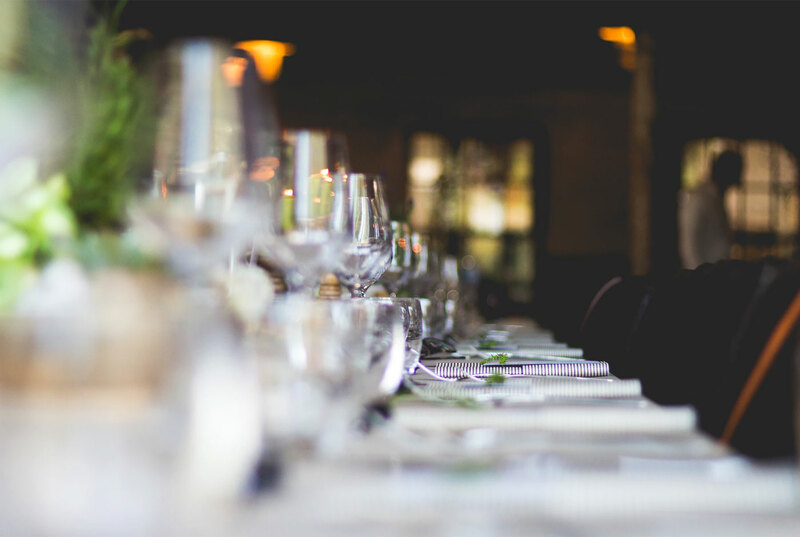 Is the food menu considerate to different food choices and restrictions of the guests? 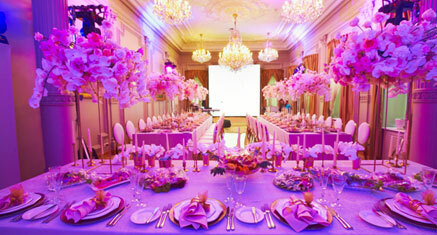 Some events planner or groups offer complimentary professional host. Well, it may be quite a money saver and less hassle for you to keep more things in mind. But come to think of how tricky an emcee is. He or she will help you direct the birthday party. His or her energy affects the crowd very much. It will be better if your emcee is someone close to the celebrant, so he or she is knowledgeable of the ins and outs of the celebrant’s life. Aside from knowing the birthday celebrant, the host should be aware on how to carry the audience. It doesn’t mean for you to get a very bubbly or jokey person since it doesn’t translate to being a good host. Choose someone who has a good rapport with the guests, they may be strangers to each other but the way the host talks is like as if he or she knows them very well. Have lots of games and fun things to do! Whatever the age of the celebrant is, the games are probably the most awaited part. It practically keeps the crowd alert, alive and enthusiastic. But of course, it still depends on the game that you are going to have. No matter how you keep track of the time and be mindful of the schedule, changes are inevitable. Prepare for them and embrace them with grace. But before that, make sure when you are plotting the program, you have allotted some time allowance. When it comes to accepting the changes, you should be able to identify which part or parts of the program needed to be shortened or removed, what else can you do to make up for the time lost, or you think is it still worthy to stay beyond the schedule. As you have properly communicated with your service providers before the said event, make sure that you are still intact with them until the very minute they arrive. Clarify the details or specifics of your deal, so you know how to handle your expectations. What time will they arrive? Is it enough for them to set up or prepare? Do you have other fees to pay? What are the things they need if there’s any? Where should they be heading? A simple and friendly reminder: take note of what’s happening. Do you think everything’s well so far? Are there any necessary changes you should be making? So the party was over but not yet with your duties. As the coordinator or planner, you should be able to assess how the celebration went. 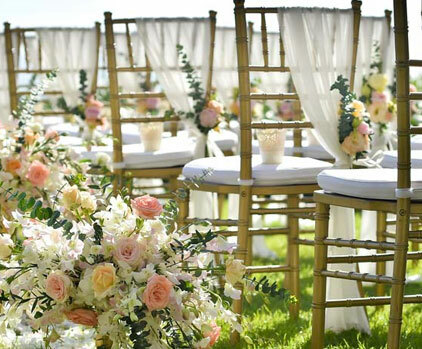 You can start with politely asking feedback from guests, partners, and celebrant. In that way, you will know which areas you should improve and things you think you can keep on doing. Moreover, be sure to give honest comments to your partners as well as to the celebrant. Let them know what you think, as the planner, what went well and bad, what are the improvements and must-have-beens in your event. Giving constructive criticisms is helpful for the both ends. As a birthday planner, things might get busier, and everything seems so fast. Do not forget to enjoy and live the moment as well! Yes, you might be the planner or in Filipino, “ang punong-abala” but it doesn’t mean you will just bore yourself out. Chill, drink, play, have fun and interact with the guests. In that way, you also get to experience what they feel or whatever they are doing. 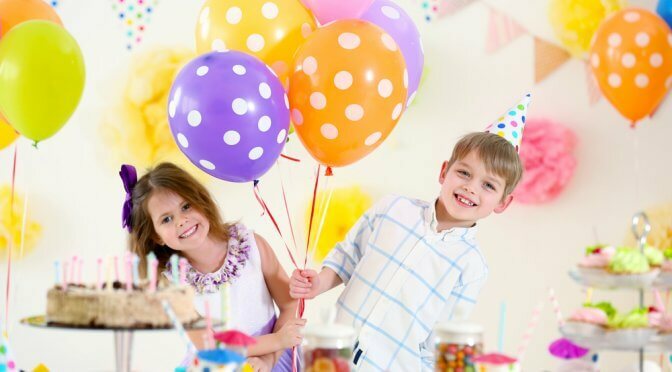 If you think this set of guidelines and tips weren’t enough to help you out in hosting a grand birthday bash, you can also consider hiring an experienced event planner to help you. 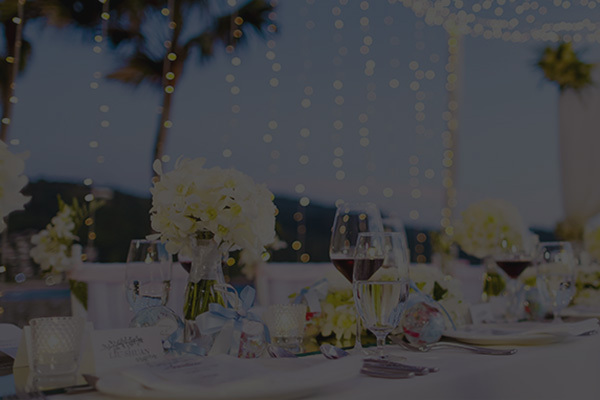 Or also check out some catering services in Manila with free venue which some of them also have complimentary services like event planning. There you have it! 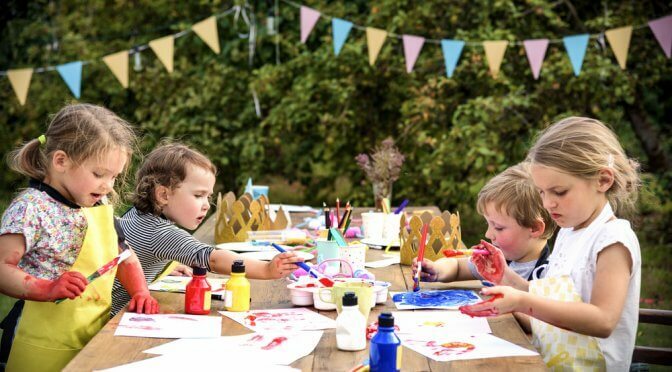 For sure, planning and thinking about this birthday celebration will never be boring for you. Good luck!